Serviceaide®, Inc., a global provider of IT service management solutions, today announced the appointment of Abed Farhan as Senior Vice President of North America Sales and Field Operations. Farhan brings an extensive track record of innovation and success and will be a key leader in Serviceaide’s drive to deliver better IT Service Management (ITSM) experiences by using artificial intelligence, natural language processing and machine learning in solving organizations’ most pressing service issues. 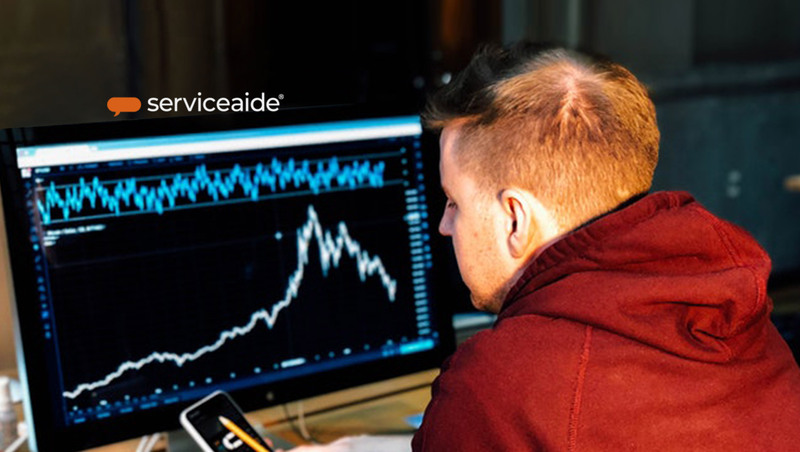 Serviceaide is pioneering the next-generation of IT service management. Earlier this year the company launched a breakthrough AI-powered virtual support agent called Luma that dramatically improves the automation and efficiency of handling service requests. Luma integrates seamlessly with many leading service management systems, as well as with Serviceaide’s full-featured service management suite. Serviceaide will greatly benefit from Farhan’s history of enabling success and providing energy and clarity to the teams he helps lead, including channel, direct sales, and services. Farhan will also leverage his proven ability to lead and scale business expansion, develop and implement effective growth strategies, and build high performing teams to drive sustainable revenue growth. Over his career, Farhan has a strong history of incubating new businesses and building world-class sales teams. He is adept at strategic planning, business development, ecosystem development, M&A, complex OEM sales, and developing new monetization models and routes to market. Prior to joining Serviceaide, Farhan was Senior VP of Global Business Development & Alliances and Senior VP of Field Operations for Webtrends, a global leader in the web analytics industry. He serves as senior advisor to Citifyd, a Smart City AI SaaS platform company automating urban mobility applications. He has also held senior executive positions for such companies as Serena Software, EarthLink-New Edge Networks, and Telemedia Networks International.